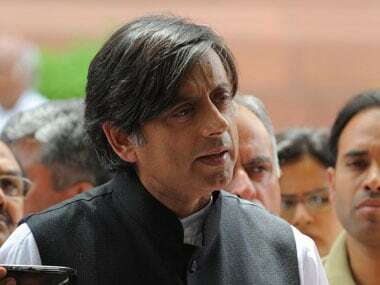 In what could be another embarrassment for the Congress, party leader Shashi Tharoor today termed the hanging of Parliament attack convict Mohammad Afzal Guru as "wrong and badly handled." Accoring to a report in The Hindustan Times, the senior Congress leader, who was fired from the spokesperson post, said that the militants family should have been informed and allowed to meet him one last time. Hundreds of police and paramilitary soldiers patrolled the disputed region of Kashmir on Monday during a strike called by anti-India separatists to protest the secret execution two years ago of Afzal Guru, Associated Press reported. Guru was hanged on February 9, 2013 inside Tihar Jail. Separatist groups in Kashmir have called a strike on Monday and on February 11 to mark the death anniversaries of Guru and JKLF founder Mohammad Maqbool Bhat respectively, a PTI report said. Hardline Hurriyat Conference and JKLF have called for the general strike and announced dharna on the two days. A controversy had erupted soon after Guru's hanging over the purported communication from the Centre to his family which alleged that they had come to know about his execution from TV channels and Jammu and Kashmir government. While the Centre had then claimed that it sent a communication through speedpost, the family had raised questions as to whether there was a serious effort to inform the family. The then Jammu and Kashmir Chief Minister Omar Abdullah had also questioned the rationale of informing Guru's family through post saying the reliability of the medium itself was questionable. 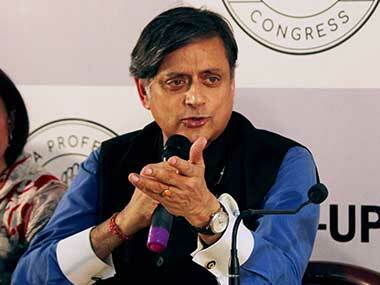 Tharoor's statement comes after five Jammu and Kashmir lawmakers from Congress called Guru's hanging a 'mistake'. 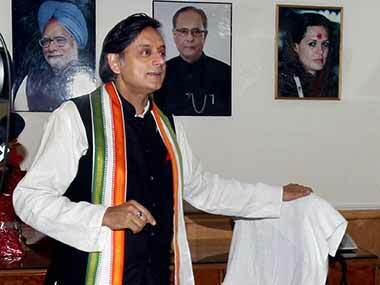 The Congress MLAs, a fortnight back, had said in a statement that not allowing his family to meet Guru was a mistake. The media reported that this was done apparently to secure the last vote to secure a Rajya Sabha seat for senior party leader Ghulam Nabi Azad, who is the Leader of Opposition in the Upper House of Parliament. 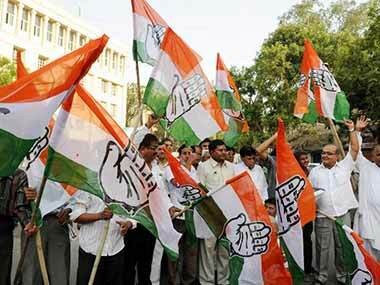 Opposition PDP in Jammu and Kashmir has slammed Congress for making a "U turn" on Guru hanging issue.